1.To setup an email account on an Android phone, go to the Menu -> Email application of the phone. 2.Enter the Email Address and the Password and click on Manual Set-up. 3.Click on the IMAP account. 4. 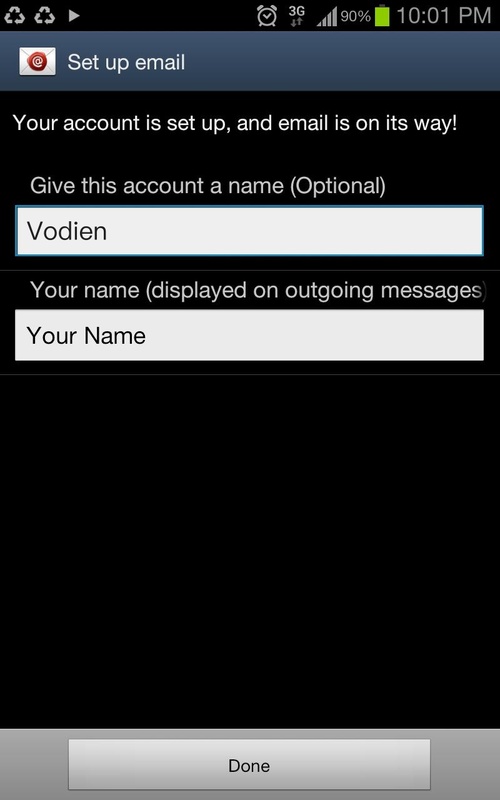 Enter your full Vodien email address into the User name field and email account password into Password field. 5.For the IMAP Server, type in “mail.yourdomainname.com”. Example mail.vodien.com. 6.Set the port to be 143 and Security type to None. 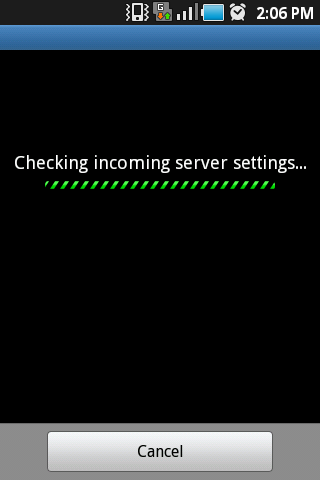 8.After synchronizing the Incoming Server setting, fill in the following or the Outgoing Server. 9.For the SMTP Server, type in “mail.yourdomainname.com”. Example mail.vodien.com. 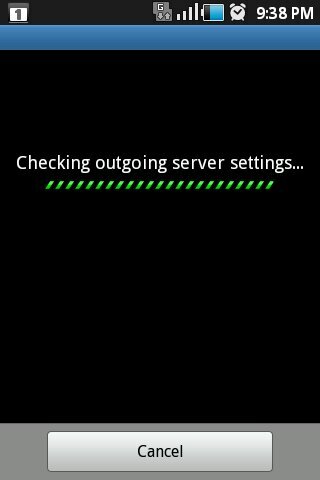 10.Set the port to be 25 and Security type to None. 11. Tick the require sign in box, enter your full Vodien email address and email account password. 13.Lastly enter the name for this email account (Optional) and Your name to displayed on outgoing emails. 14.Edit the email check frequency and tick the “email sync” and “notify me when the mail arrives”.